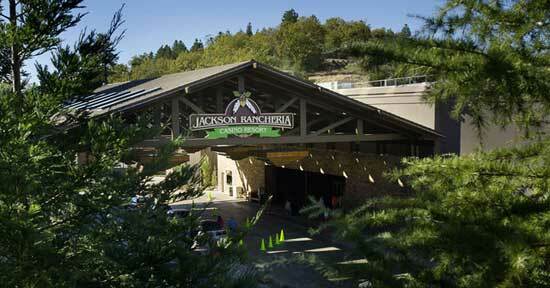 Jackson Rancheria finished an $80 million renovation in October 2012. The hotel, casino and restaurants were remodeled and a new VIP room for high rollers was added. Poker Room - 9 tables, open 24 hours. Age requirement is 21 years. Pacific Grill - Asian grill and California grill. Reservations: (800) 822-WINN RV Park - 100 spaces with free 24-hour shuttle to casino.